In our Exchange and Active Directory migration project we recently deployed a vmover package on a large number of client computers where QMM vmover.exe performs all resource updating locally without stressing the network. The results were quite positive, but after a while the Client protection team of the customer, who is actually running McAffee® security software on all client computers, was complaining about vmover activities. The security software identified vmover as intruder and blocked actions. Our settings in vmover.ini did allow vmover to update registry keys, which means Re-ACLing of permissions on registry keys, but we did not have an explanation why vmover would create something outside the user hive when updating user profiles. 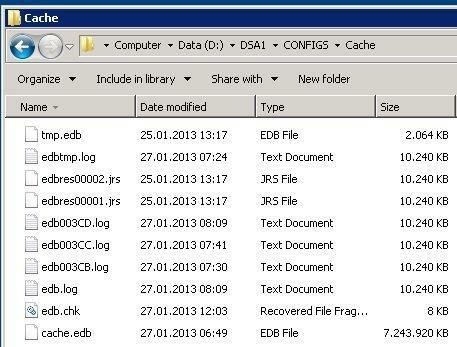 Using the ProcessMonitor it was even more obvious that vmover.exe tries to create keys in the registry. What we saw in Process Monitor did not necessarily mean that vmover actually tries to create anything in there, but it’s rather the fact that RegCreateKeyEx function is used to enumerate the registry. There are two functions, one is RegOpenKeyEx and second is RegCreateKeyEx, both can be used to read information from a key, but the later will create a key if it does not exist depending on parameters passed. RegCreateKeyEx is used by Vmover for performance reasons. 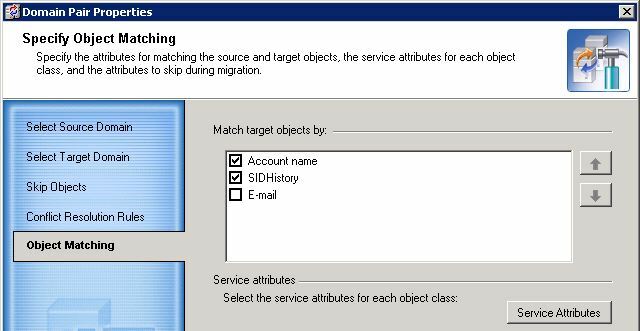 Also the entire registry is processed when process registry option is selected and all services are enumerated this way in registry when service processing is enabled. With those arguments we got back to the Client protection team and after spending a beer or two, they agreed to put McAffee® on the Whitelist which solved the access block problem. Good to know how things work.